Hendra Fahrizal was born in Bukittinggi, and is currently living in Jakarta. Having had a lifelong goal of achieving a healthy lifestyle, he found yoga as one way to accomplish this. Hendra's background in martial arts and fitness has helped him to develop his journey expertise. His yoga practice is inspired by ashtanga, hatha, anusara and power vinyasa, among others. 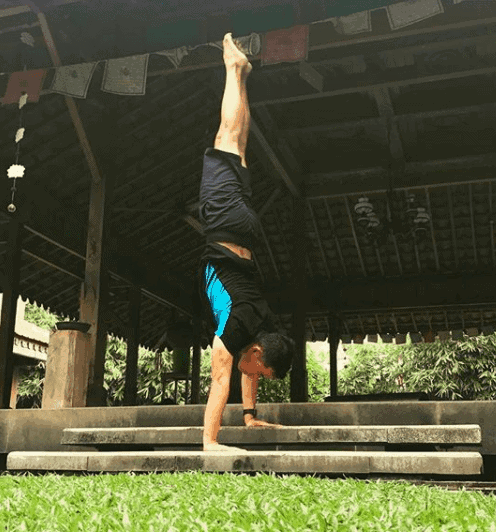 After several years as a yoga practitioner, Hendra decided to pursue his passion for teaching yoga by completing the 200hr teacher training course with Fitness First Indonesia and 300hr from Association Yoga and Meditation in India. Hendra hopes to help others achieve strength, flexibility, focus, awareness and union between mind and body. His teaching style is fun, energetic and challenging. He teaches all levels, from basic to advanced (power vinyasa, hatha and ashtanga vinyasa). 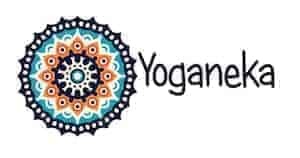 He believes yoga is a perfect exercise for balancing one's mind and body, and ultimately leading one a to peaceful and healthy life. His favorite yoga mat is Sticky mat 4.6mm. He likes this German made yogamat with surface anti-slip designed. 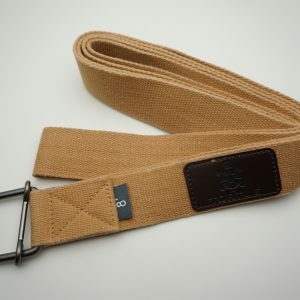 For him who travels a lot to teach, Sticky mat is light weight and yet provide good density. 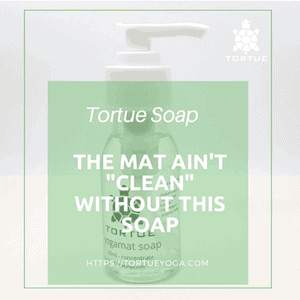 His passion and fine teaching are both qualities that reflect him as a Tortue Yoga Ambassador.